acrosser provides high quality network server hardware/network appliance for Network security applications such as UTM, firewall, VPN, gateway security and VOIP. 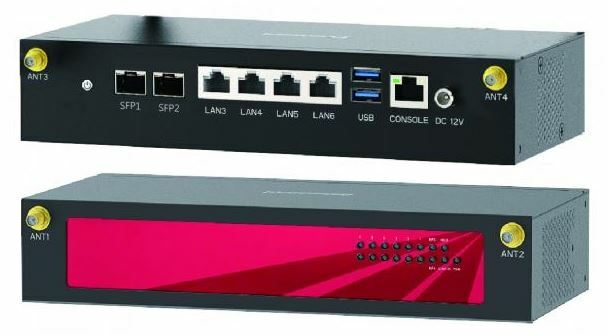 Products include multiple Giga bit Ethernet ports in 1U/2U rack mount, micro box and desktop form factors. Scalable performance includes Intel Atom, Core 2 Duo, Core i with single core up to quad core.